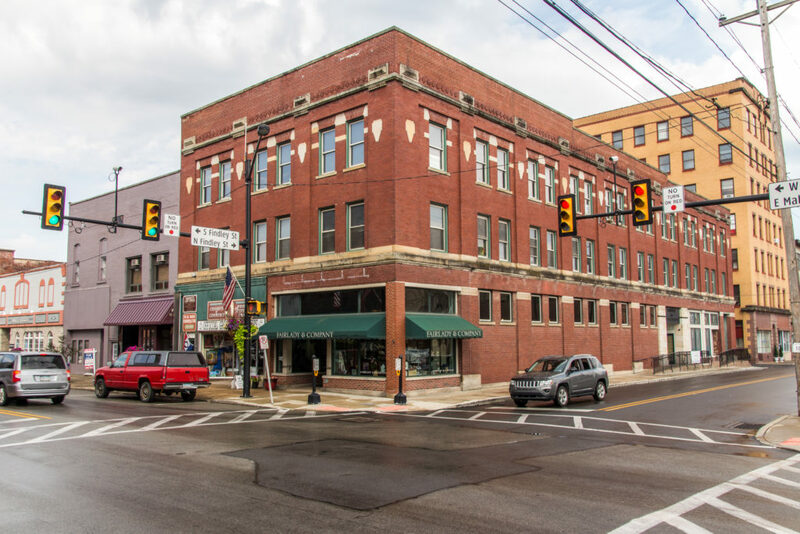 Bloxdorf Contracting has been serving the commercial construction market since its inception. 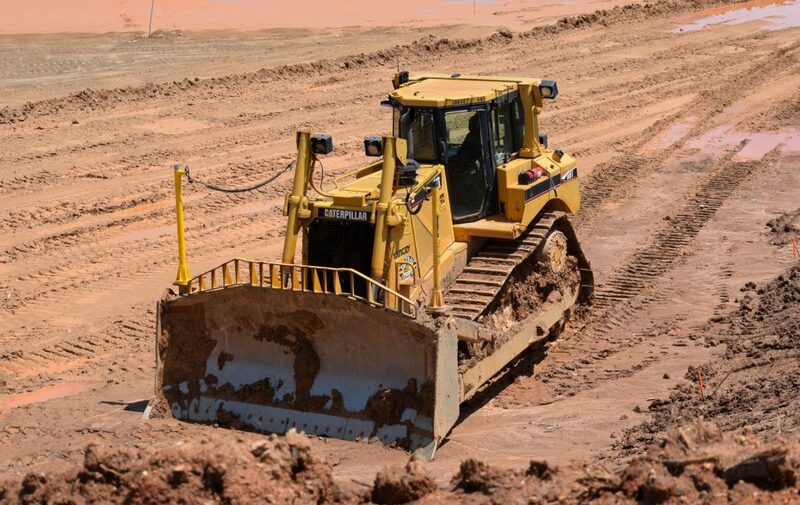 We have provided general contracting services from layout, to excavation, to final construction, to exquisite finish work in many different business segments. Bloxdorf Contracting is a leader in the custom home building market. From design to completion, we offer custom home designs that are unique, superb in quality and within your desired budget. We manage the project from start to finish and understand all aspects of the construction process. 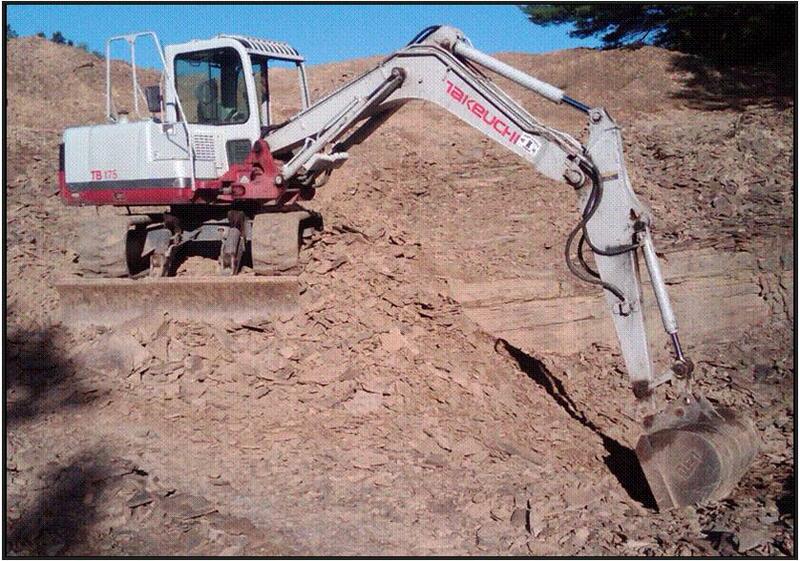 Bloxdorf Contracting has the capabilities and equipment for large excavation projects and smaller projects where lighter equipment is needed for close maneuvering. 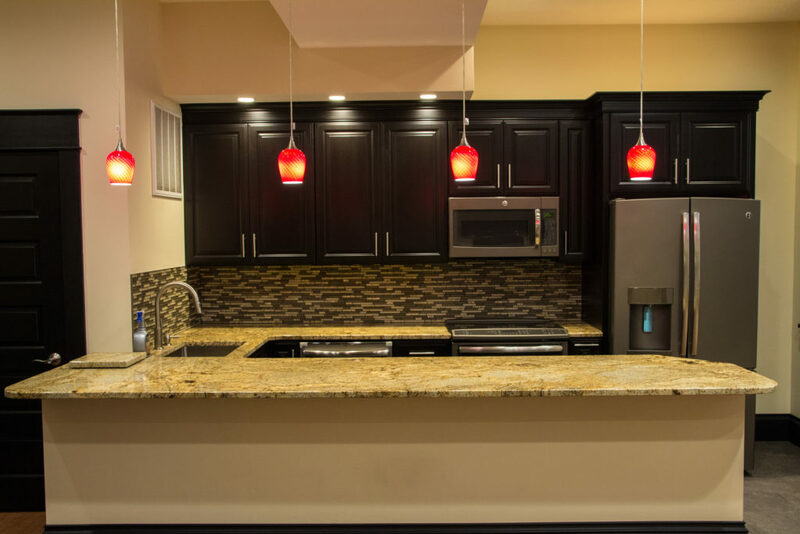 Bloxdorf Contracting provides a wide range of remodeling services. If you have a project that you would like to undertake, give us a call and we will make it work within your budget and with the quality expected at Bloxdorf Contracting. Get in touch with one of our project managers for your free and easy quote! We'll work with you to ensure your project is exactly what you imagined. Browse through our past projects and see some of the excellent work Bloxdorf Contracting does. 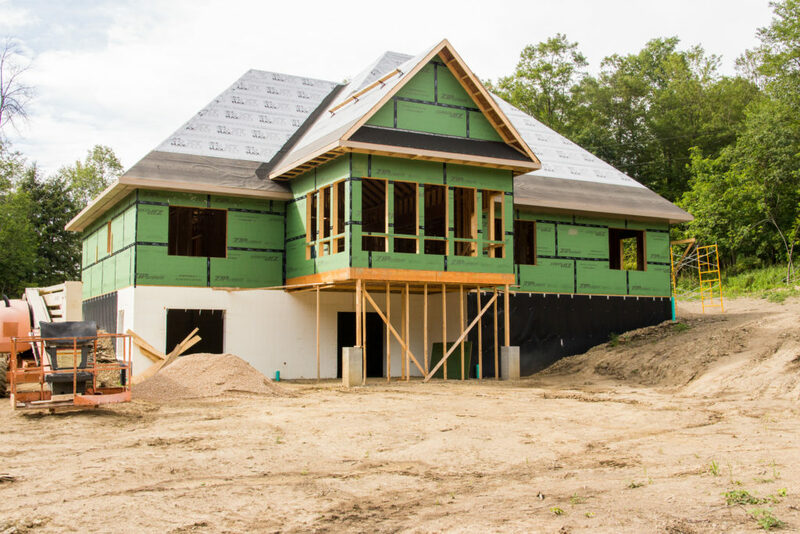 As the premier custom home building contracting company in the region, we provide the utmost quality and service in all of our work.